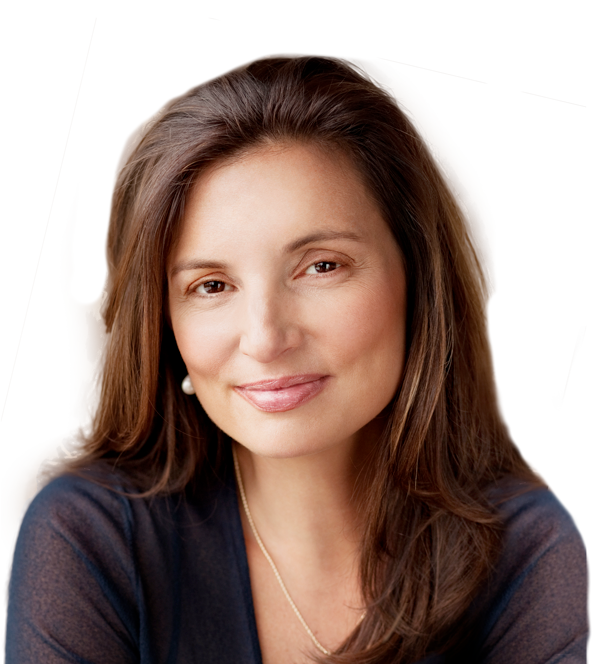 When you think of a cosmetic surgery patient, the image that comes to mind is probably a woman. But women aren’t the only ones seeking treatments. 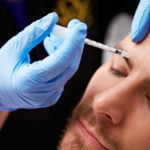 Cosmetic surgery for men has increased drastically since 1997— by 106 percent! More men than ever before are seeking cosmetic surgery procedures. But why? When you look good, you feel good, as the old mantra goes. Women aren’t the only ones who want to reclaim their youth and look good. Many men also desire to look like they once did. Like the “mommy makeovers” for mothers who are worn out (but proud and loving) from raising children, there is a rise in “daddy makeovers.” These men, like their wives, are tired, a bit older, and maybe a bit heavier. But just because they have kids and have put on a little weight doesn’t mean they don’t want to look good. This desire isn’t just for their wives, it’s to look good for themselves. After all, they still feel young, so why shouldn’t they look it, too? Studies have shown that when men look younger and more physically fit, they have better odds of rising up the ranks in their chosen profession. A study done on the top 50 of Fortune 500 companies showed that 90 percent of those 50 executives had a well-defined jaw. Many men feel young and confident, but they don’t necessarily look that way, with poorly defined facial bone structure, wrinkles, a sagging neck, and a little bit of extra belly fat. So, in order to stay competitive in their field, many men are turning to cosmetic surgery. Some of the most popular cosmetic surgeries for men are liposuction, eyelid surgery, rhinoplasty, breast reduction and ear shaping. Many men undergo jaw augmentation, either by surgery or by injection. 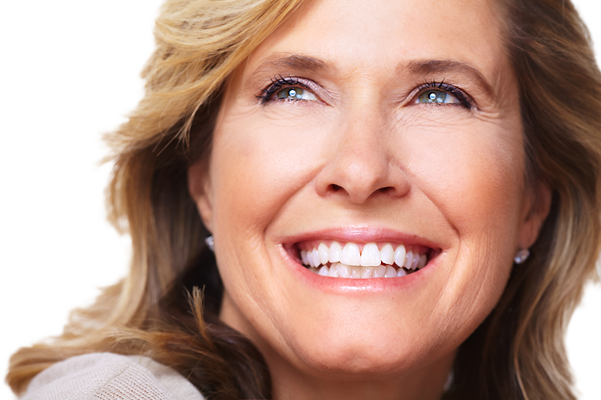 Juvederm is an injection that can help re-contour the jaw line, making it more angular and defined. 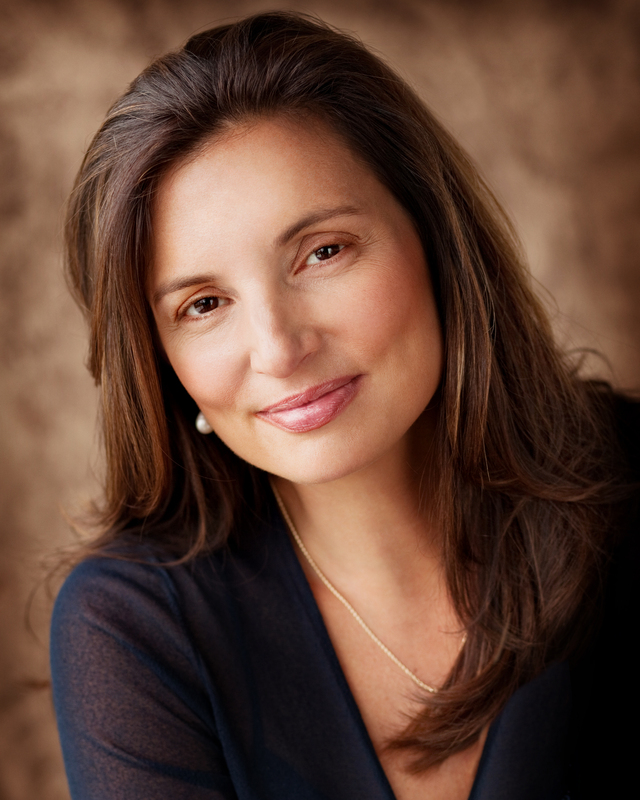 Juvederm is also commonly used around the cheekbones to achieve the same results. And don’t forget hair loss! As hair restoration technology (e.g. PRP injections) becomes more advanced, many men are able to reverse thinning hair or hair loss. For men who have sagging neck skin and muscles, a neck lift tightens these loose areas, reversing this tell-tale signs of aging. 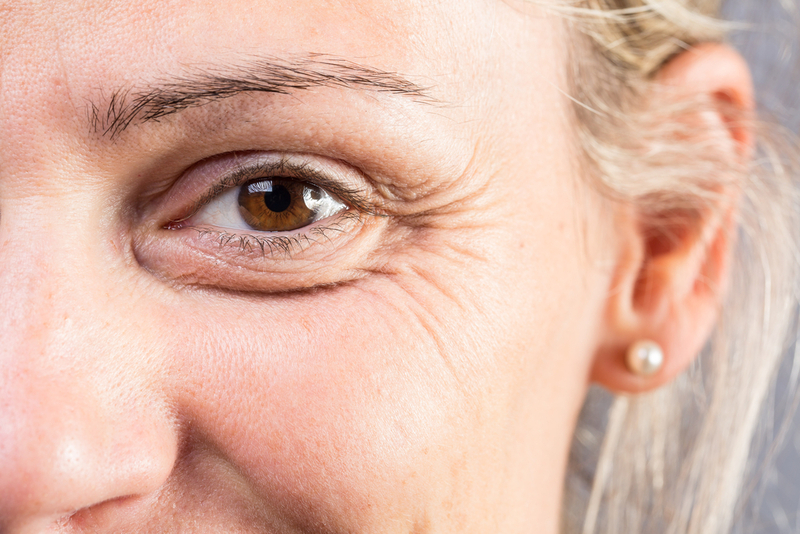 Another tell-tale sign of aging is wrinkles, which occur naturally over time from smiling, laughing and frowning. To remove these wrinkles and prevent new ones from forming, Botox, or botulinum toxin (purified proteins), is often used. 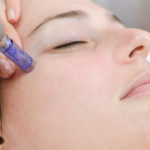 Botox is an injection that targets and softens the facial muscles that contract during normal facial expressions and activity, ridding your face of wrinkles and creating a smoother, younger-looking appearance. Cosmetic surgery for men is becoming a normal practice, one that can help men look younger and get ahead in their careers. Contact Vargas Face and Skin Center for a consultation regarding cosmetic surgery for men to learn more about the procedures that would work best for you. 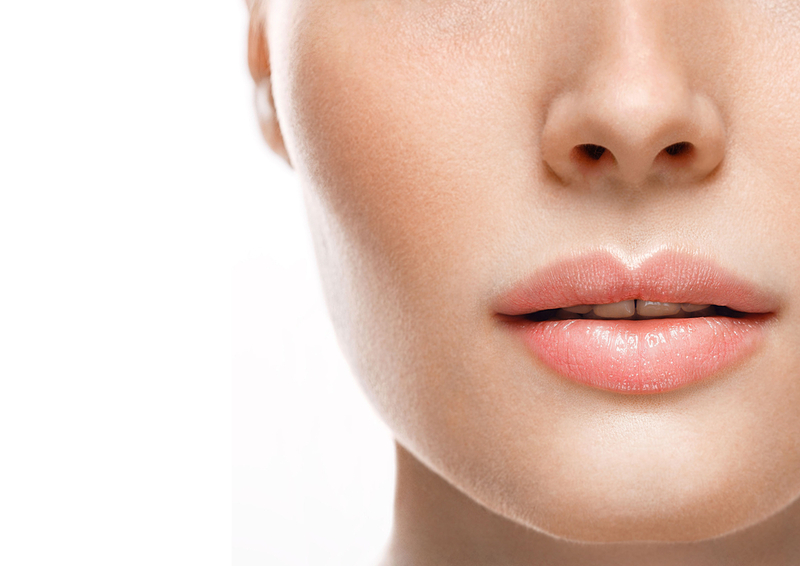 Achieving perpetually fuller, younger-looking lips is possible with an upper lip lift.